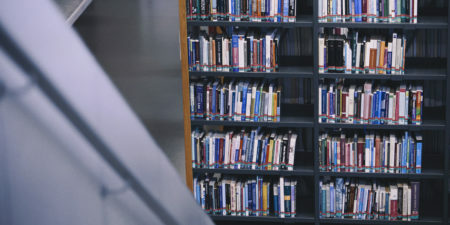 Interlibrary loan is a service where the library borrows a book from another library and makes it available to its users. Material not available at libraries in Turku can be borrowed as an interlibrary loan from almost any other library in the world. You’ll receive an e-mail message when your interlibrary loan is ready for pick-up at the Book Tower service desk. The interlibrary loan fee is to be paid at pick-up. We can forward the material directly to your campus office if your deparment/subject pays the fee. 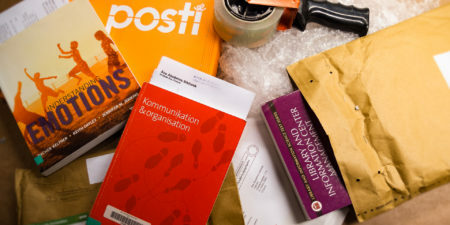 Interlibrary loans are not sent to addresses outside of Åbo Akademi. The lending library defines the loan period and the loan conditions (e.g. in-house use only). The loan period is usually four weeks. The due date is printed on the ticket that is attached to the book. Interlibrary loans are not visible on your Alma user account. If you wish to renew your interlibrary loan, please contact ill@abo.fi prior to the due date. Return your interlibrary loan at the Book Tower service desk. Please return the loan intact with the due date ticket/any other slips. You’re entitled to free interlibrary loans when you’re writing your master’s thesis. Have your thesis superviser sign the free interlibrary loans certificate and hand in at the Book Tower service desk.